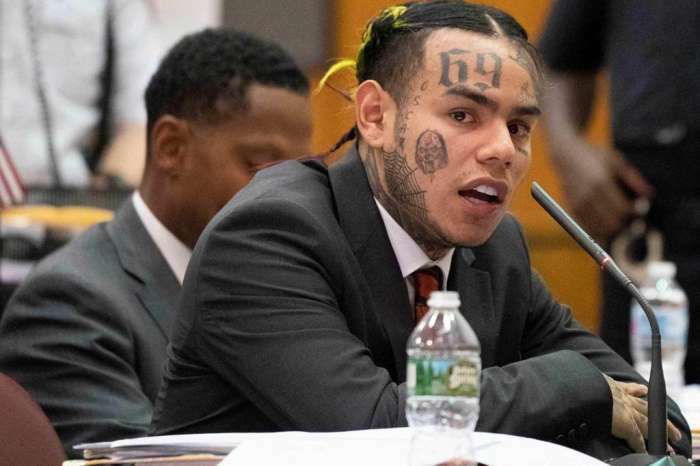 The latest reports coming from The Shade Room claim that Tekashi 69 has been arrested and taken into custody. It seems that at least two of his affiliates have been taken into custody by the Federal Authorities as well. The charges are unknown at the moment. ‘I knew he turned things into existence when he started talking about his biggest fear n how he’s afraid of FBI I’m like if you really fearless you can’t be afraid of that either you can’t b afraid of anything,’ someone commented on TSR’s post on Instagram. 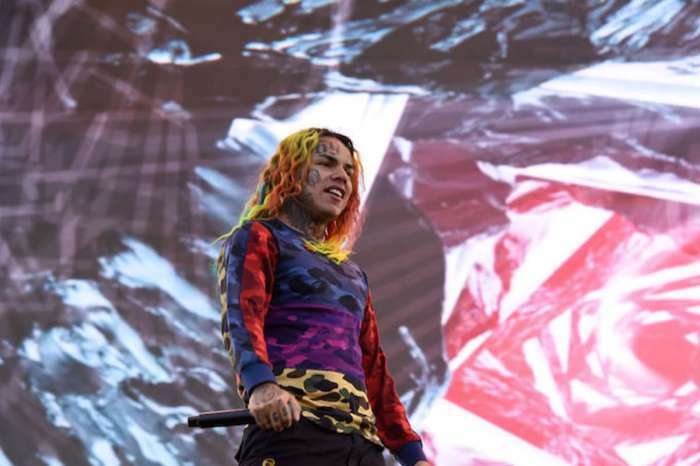 Speaking of firing everyone, it’s true that Tekashi has recently spoken in front of the camera and revealed that his American tour had been canceled after he fired all of his staff. During his time at the Breakfast Club, he claimed that he only received about $300,000 of an alleged $3.5 million deal and that’s the reason for which he fired them and skipped concerts. 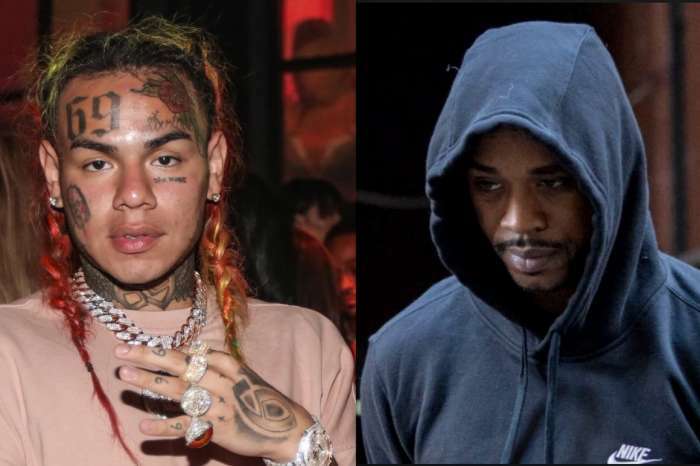 MTA, his former agency, is denying Tekashi’s claims, and a rep said that there wasn’t even such a deal in the first place. #tekashi69 says he can write his new girlfriend #jade some music and put his platform behind her and she will be bigger than #cardib . FAXXXXX or FICTION???? Other than this, Tekashi has just introduced his new GF Jade to Tory Lanez in a conversation that has been shared via live streaming. During this live, Tekashi claimed that Jade has massive potential and he went as far as to say that she will become even more famous than Cardi B.